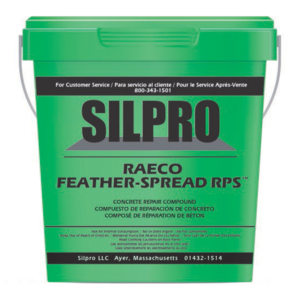 All our products are based on our intimate understanding and appreciation of the issues, problems, and concerns faced by the floor preparation, masonry and concrete repair and restoration industries. 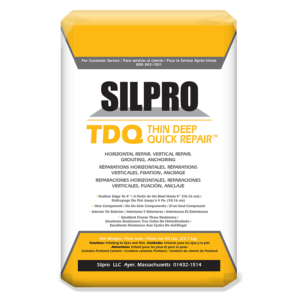 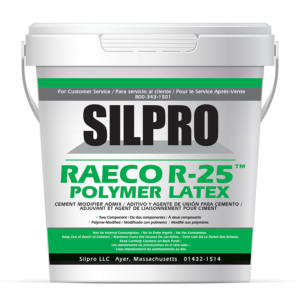 SILPRO is a leader in flooring preparation and concrete/masonry repair products. SILPRO is dedicated to providing meaningful value to our floor preparation, masonry, concrete repair and restoration customers through product depth, performance, and availability. 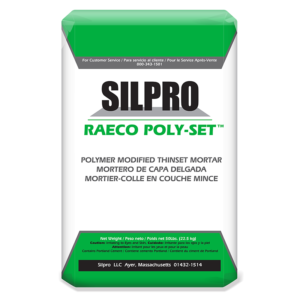 SILPRO offers consistently high quality products and unsurpassed industry knowledge. 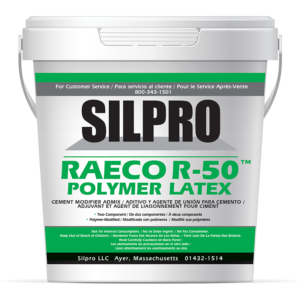 Commencement Bay offers Silpro and Raeco Branded products.